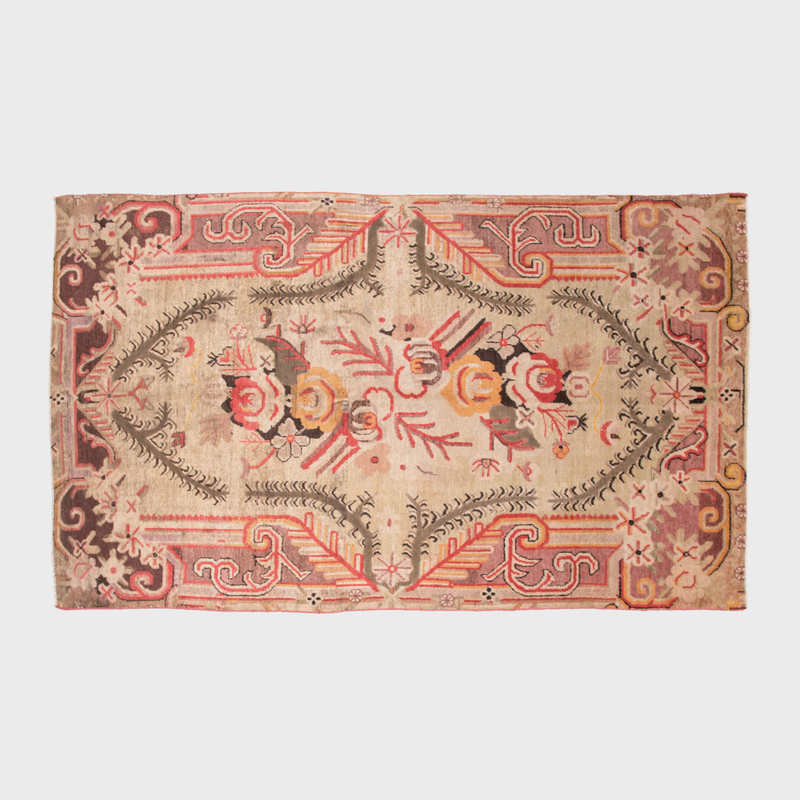 This late 19th century Central Asian wool carpet has a central medallion traced by vine-like patterns and filled with stylized flowers. 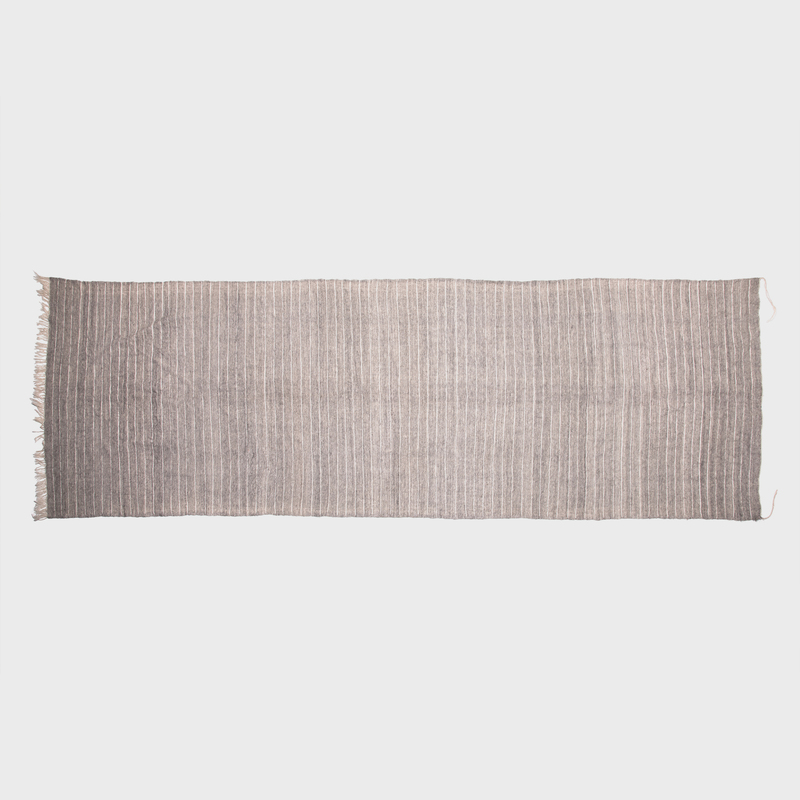 Samarghand carpets originating from the oasis towns of East Turkestan represent a fascinating blend of the surrounding cultures. 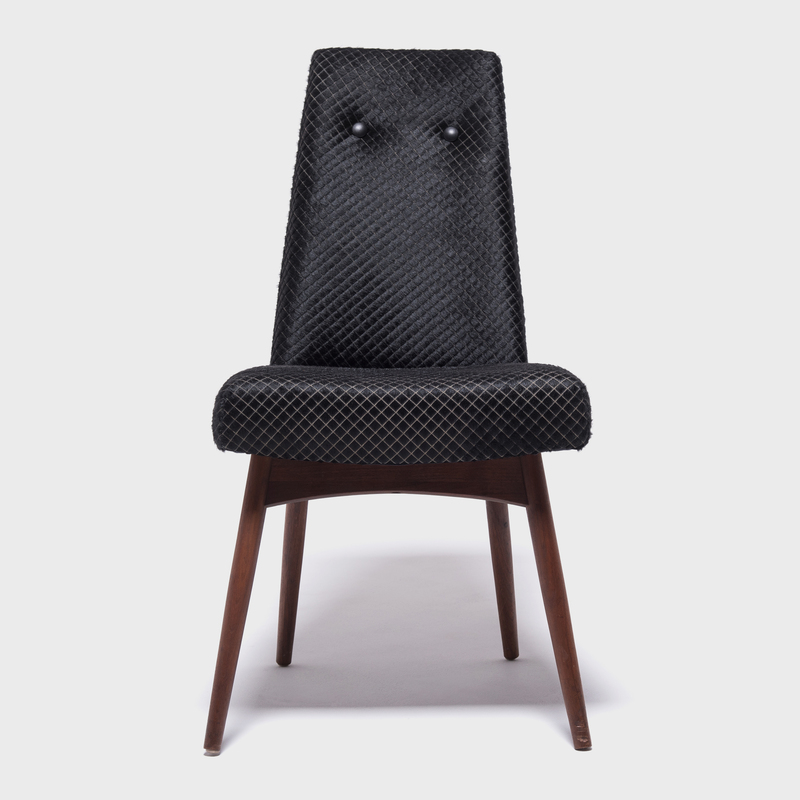 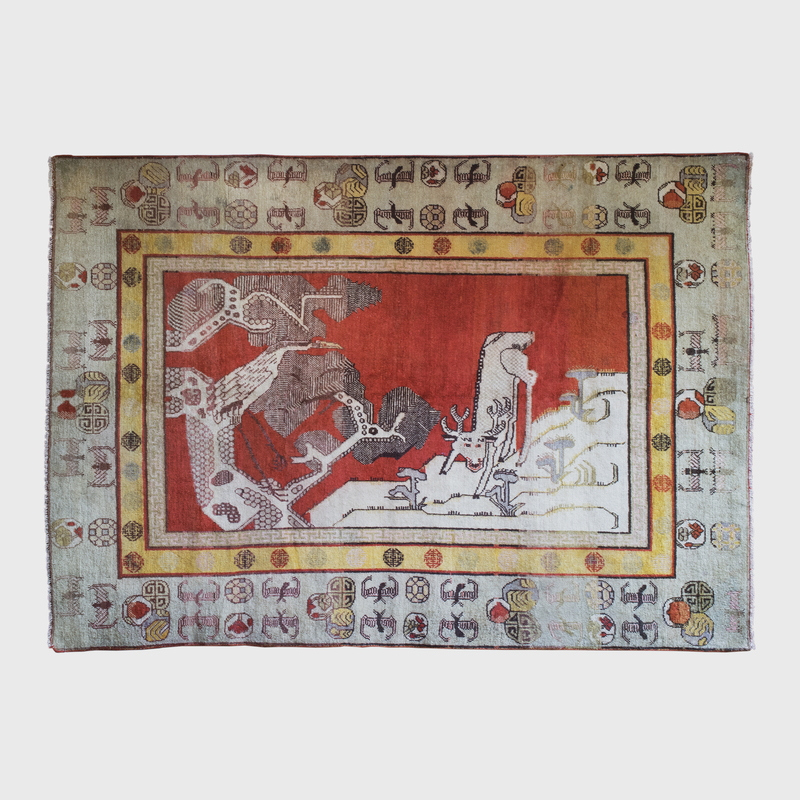 Serving as trading posts and being alternatively controlled by several central governments, the artisans working in these towns incorporated these varied cultures and styles in each carpet they created.